Reflections of the Inner You - Let's discuss your options in plastic surgery. Dr. Tang's caring nature and compassion will help you feel comfortable, and he will take the time to discuss all of your questions. 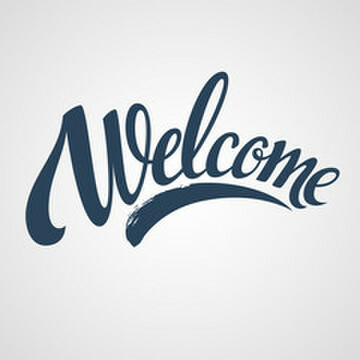 You will have confidence in knowing you are in the hands of a highly skilled professional with years of experience. 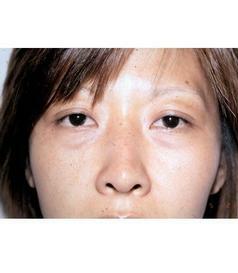 After Asian Eyelid surgery, there is a defined double eyelid crease. 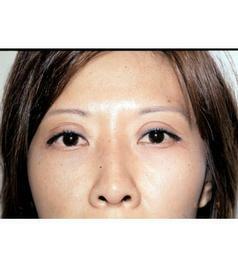 This Asian eyelid surgery (Asian blepharoplasty or Double eyelid surgery) was performed by Dr. James Tang at Cy Fair Plastic Surgery in Houston, Texas. already had one mole removed , melanoma, had another scraped, not normal and has to be removed, deep, is there such a thing as a mole doctor in the dermatologist field that does it all at once, not having to send off to lab and redo. Dr. Tang gave me a tummy tuck about 2 years ago and i have been getting compliments ever since! He is very honest with recommending what you need and don't need. I was told by another surgeon that i would need lipo to get my upper stomach flat. However Dr. Tang disagreed inspite of the possibilty of extra money, and assured me that my entire stomach would be flat. And indeed it is! I am so impressed with the outcome that I have already gone to my consultation for Breast augmentation and lipo of my inner and outer thighs. I strongly recommend Dr. Tang! James Tang, M.D. is one of the top plastic surgeons in Houston, and he is well trained and experienced in all aspects of reconstructive and cosmetic surgery. During your initial consultation, we will help you reach a full understanding of your surgical procedure and address any questions you may have. Cosmetic surgery is a very popular form of plastic surgery. Although not designed to necessarily improve physical well-being, it can help to improve an individual’s appearance and psychological well-being. With the increase in demand for improvement in our faces and bodies has come major improvements in plastic surgery, making it safer than ever before.